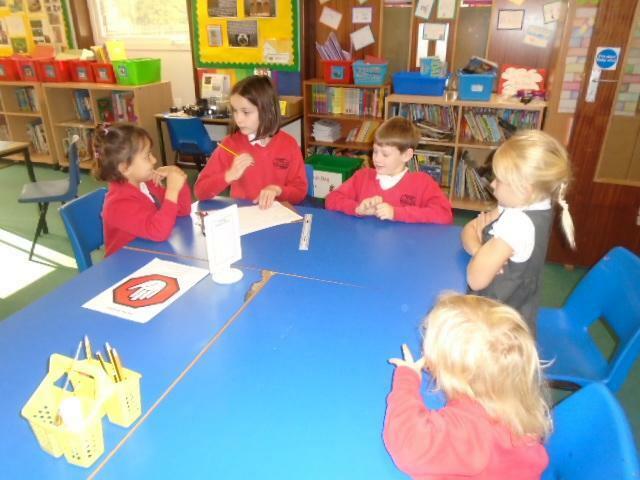 We are have such a loud pupil voice at Aston Rowant!! 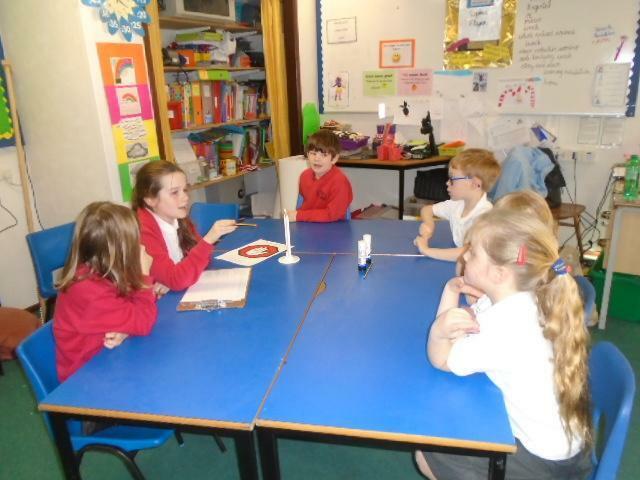 Our pupils have such good ideas and want to make a difference to how our school is run. 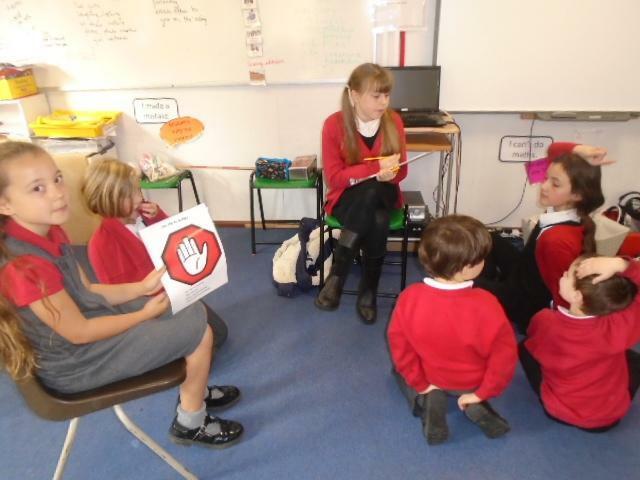 We organise a whole school - school council meeting every year where our children can discuss issues that matter to them. 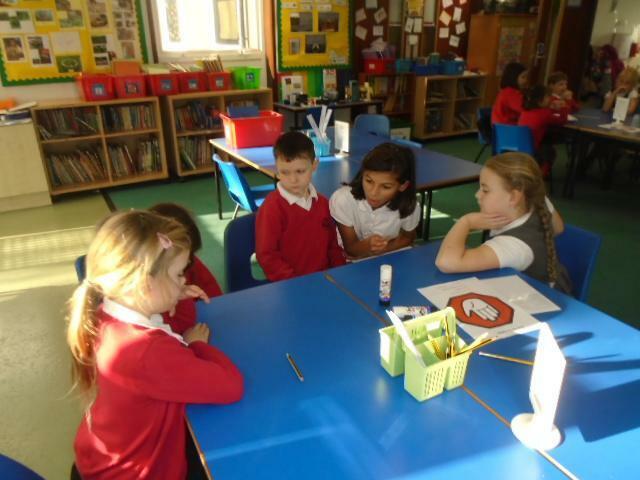 This week was Anti Bullying week and the children organised a pupil questionnaire to find out what they understand about bullying and we could do better.